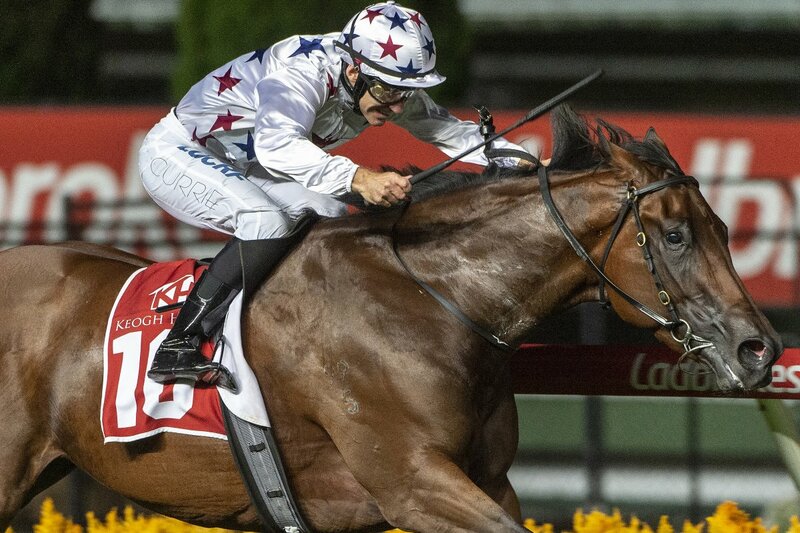 Superstar three-year-old filly Sunlight scored back to back Group One wins against all comers with a strong all the way victory in Friday night’s $500,000 William Reid Stakes (1200m) at Moonee Valley. Despite having to burn early to get across from the outside barrier, the daughter of Zoustar was there fighting to the line and held out all challengers for a popular victory. Sunlight was sent out an odds on favourite following her last start brilliant win in the Group One Newmarket Handicap at Flemington. She was able to overcome pressure throughout the race from last season’s Blue Diamond Stakes winner Written By before skipping clear in the straight and then holding out a late charge from consistent sprinter Spright. The only three-year-old in Australia to be exposed to the best all aged performers and win twice at the elite level this season, Sunlight is turning into one of the best fillies ever at her generation. 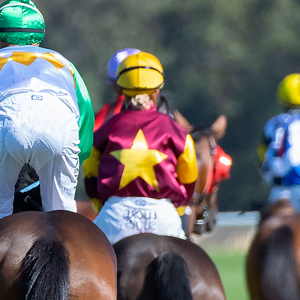 A star at two and three, she’s now earned her connections over $4.1 million in prizemoney – an incredible haul from just 16 lifetime starts. The win continued the great partnership Sunlight has formed with her regular rider Luke Currie. The pair had already combined to win a Magic Millions 2YO Classic and Coolmore Stud Stakes. “To do what she’s done at her age to this point of her career is amazing,” Currie said. 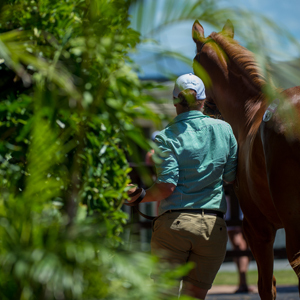 “I suppose they need to have the x-factor to be as good as what she is and she’s definitely got it,” Currie added.Sunlight is a great advertisement for Australia’s leading thoroughbred auctioneer Magic Millions. 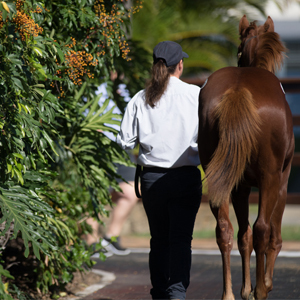 She herself was a $300,000 buy for Aquis Farm, McEvoy Mitchell Racing and Blue Sky Bloodstock from Widden Stud at the 2017 Gold Coast Yearling Sale. 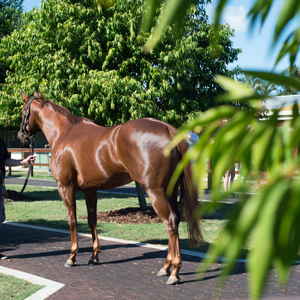 Her dam, the group winner Solar Charged (Charge Forward), was purchased from the National Broodmare Sale specifically for a date with the hot young Widden Stud sire Zoustar, himself purchased through the famous Gold Coast sale ring as both a weanling and yearling. 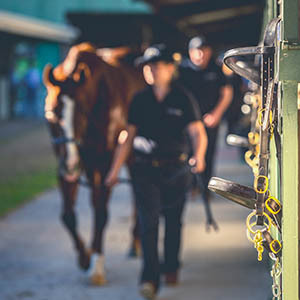 A winner of the Kindergarten Stakes and Thoroughbred Club Stakes, Solar Charged is also the dam of the group performer Sheikha and the exciting juvenile Sisstar, who was fourth at Group Three level on debut last November for the McEvoy stable.